Do you want to experience what we do best at Grand Finale Events & Decor? 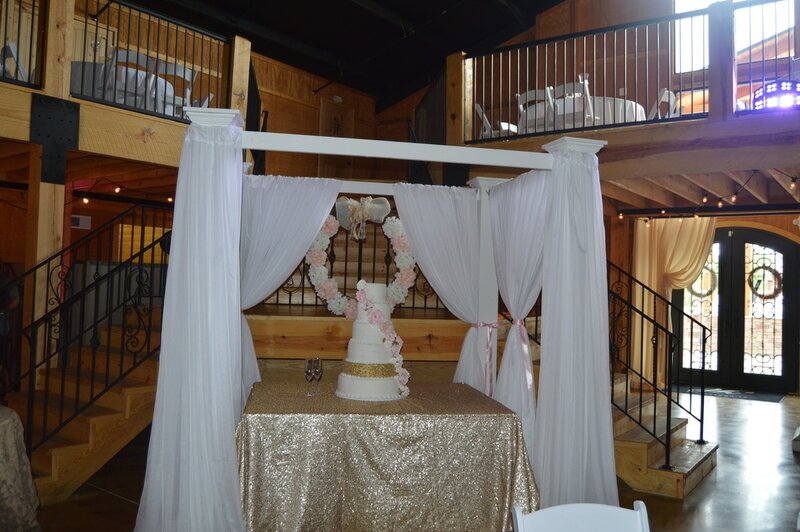 What we do at Grand Finale Events & Decor, LLC is unique. Traditionally, a wedding designer and wedding coordinator are two very different companies. At Grand Finale Events & Decor, LLC, The Grand Finale Production: Planning + Design service collection affords clients with both services. You might need both or you can choose between the two. We will talk through our customized options and find the perfect fit for you. We collaborate with you to create an event that is a true reflection of your personality. We take pride in using your vision to transform your event space into a spectacular and memorable occasion for you and your guests. Whether you are planning an intimate dinner party or a wedding, we take the time to get to know your unique vision and style. These are essential in guiding us toward creating a custom design concept tailored just for you. We precisely orchestrate all your event details from the beginning of the planning process through the months and weeks leading up to your special day. Have you thoroughly planned and thought out all of the details of your wedding or event? 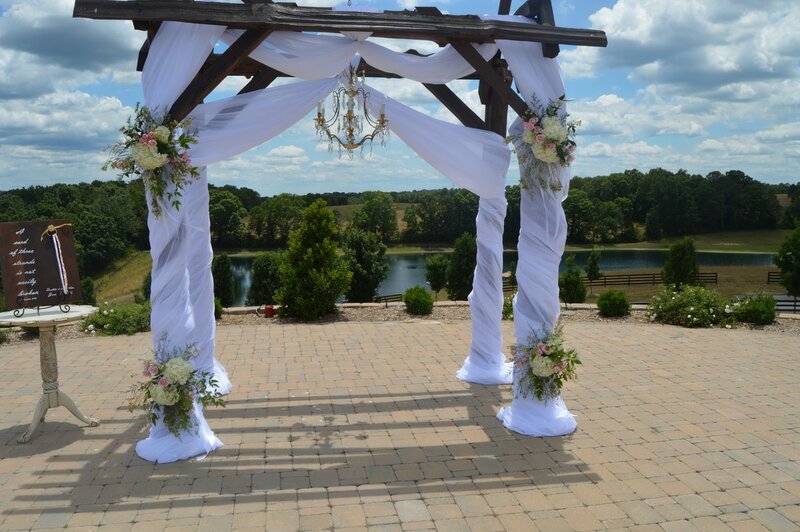 Do you want your family and friends to relax and enjoy the day of your wedding or event? If you answered yes to these questions, then Wedding + Event Coordination formerly known as day of- or month of coordination is just for you. 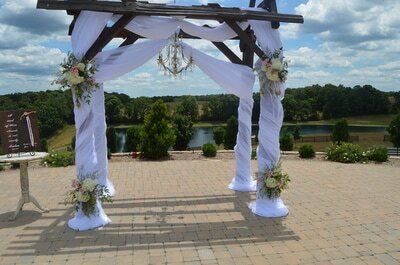 Count on Grand Finale Events & Decor's professional coordinators to organize final to-dos. This collection includes the following. Read more about Pass the Script: Wedding Day Management on our blog. Grand Finale Events & Decor can transform an ordinary venue space into an elegant, sophisticated, beautiful landscape. Designing your wedding is more than floral arrangements and color schemes. Every element from lighting design to floor planning to centerpieces should be a representation and expression of you. It should tell your story as a couple to your friends and family and create memories for you and guests to talk about for years to come. Grand Finale Events & Decor provide a full and complete individualized custom design plan for your wedding or special event. 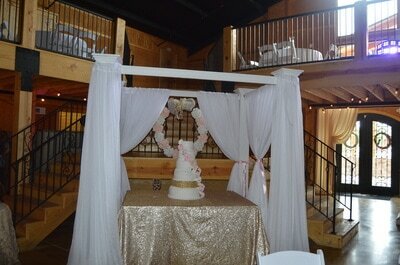 We specialize in creating beautiful centerpieces and decor that represents the your decorum. We want the decor to tell a story to each guest that walks into the event. 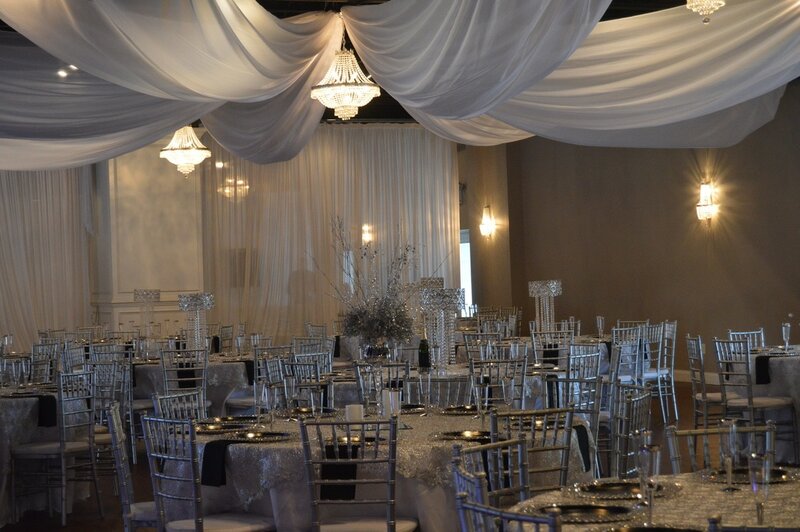 All decor will be done according to your venue’s timeline and guidelines. This design only package includes all necessary elements for your design. We customize for every client based on specific needs; therefore, pricing will vary. After a consultation, we provide a detailed proposal specifically for your event.